An American Family Cooks is on the Stands! 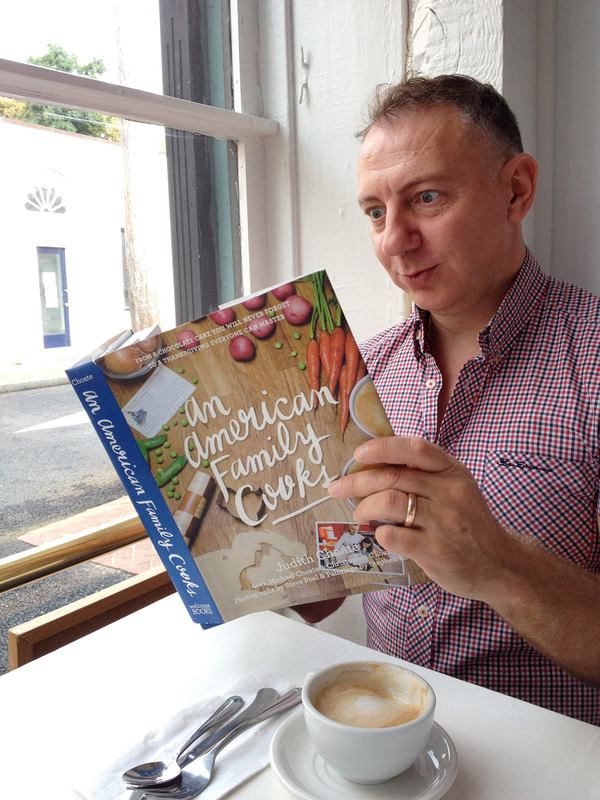 We are so excited about the reception our new book, An American Family Cooks, has received . Just this past week we were featured on Amazon as one of the top selects for Thanksgiving cooking. For cooks, recipes seem to be inviting and for readers, the stories entertain. If you haven’t seen it, Amazon or Welcome Books (www.welcomebooks.com) are great places to read a bit about it and, should you desire, order your very own copy. Wonderful News! 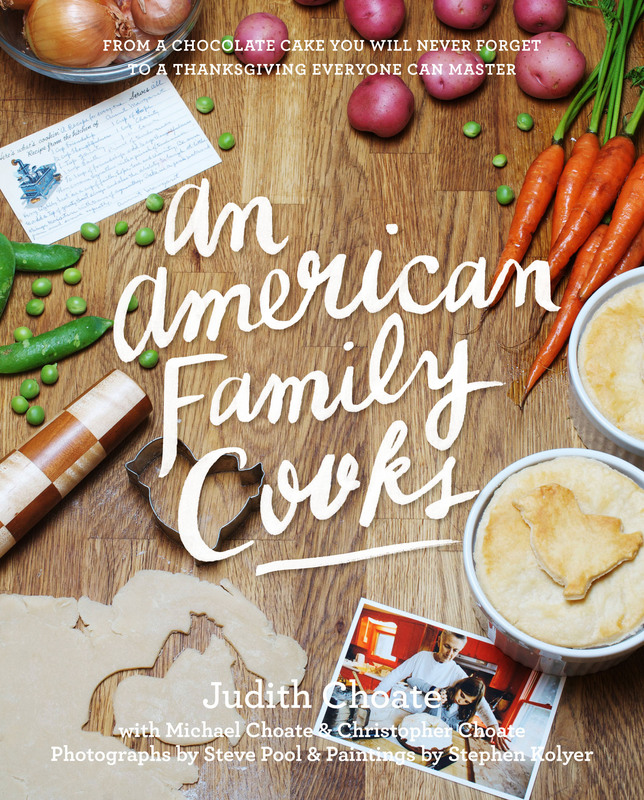 Coming this fall from Welcome Books is An American Family Cooks, my dream book, featuring recipes and tales from my family of cooks. My sons, Mickey and Chris, feature prominently with wine suggestions by Chris a special treat. My grandchildren will also be found among the pages as will paintings from Steve Kolyer. We will keep you posted on our activities as the October publishing date gets close.